REMU Screening Buckets have a number of hydraulically powered spinning blades that allow different particle sizes (from 0-70mm) of screened material through the bucket. 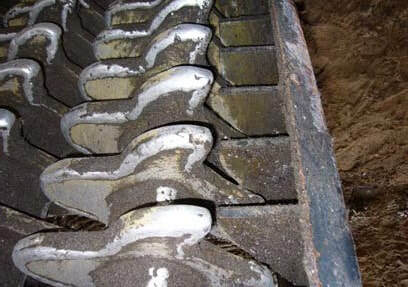 The spinning blades break up larger pieces of material until they are small enough to drop through. Throughout the process, the material is thoroughly homogenized. Large items such as wood, large rocks, or garbage debris cannot pass through the REMU buckets, effectively preventing unwanted material from being backfilled, landfilled, etc. At TR3 we utilize our ​REMU Screening Buckets for a variety of purposes. 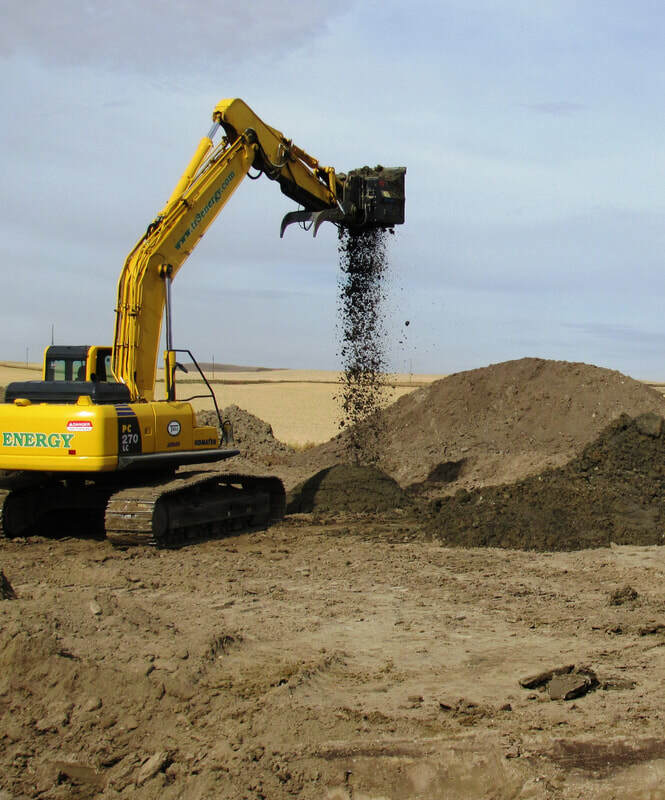 Whether the objective is to separate fine material from coarse material, sifting fine material with lumps in it, or mixing sand, clay, compost, sump material, or soil remediation amendments to achieve the desired mix-rate required. Every day, our customers share with us more potential business uses for REMU screens.